the happy wedding day in Tiger Shark (1932). Zita Johann and Edward G Robinson in an original publicity still for Tiger Shark (1932). Zita is best known opposite Boris Karloff in The Mummy, also from 1932. Edward G Robinson is part of another Hawks triangle in Tiger Shark (1932). In his second film with Howard Hawks, Barbary Coast, he had Miriam Hopkins all to himself. 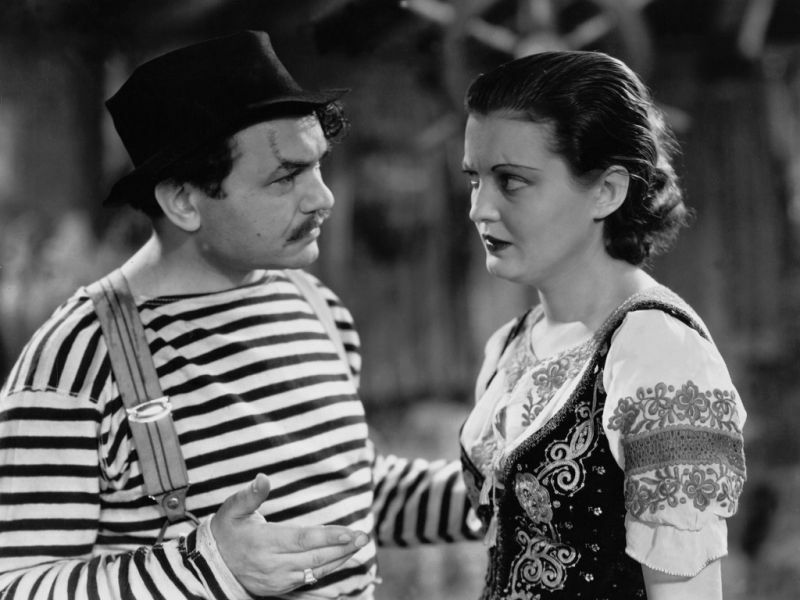 Edward G Robinson and Zita Johann are husband and wife in Tiger Shark (1932). Edward G Robinson and Zita Johann are newlyweds in Tiger Shark (1932) with Edward’s best friend Richard Arlen resting below. publicity still for Tiger Shark (1932) with Richard Arlen, Zita Johann and Edward G Robinson. Richard was born in St Paul, Minnesota and had 178 acting credits, from an uncredited bit in 1921, to 1976. Richard’s films among the best 1,001 are Wings, The Virginian, Alice in Wonderland (as the Cheshire Cat), and The Best Man. Richard Arlen and Zita Johann are two sides of a Hawks triangle in Tiger Shark (1932). Zita Johann as Quita Silva in Tiger Shark (1932). 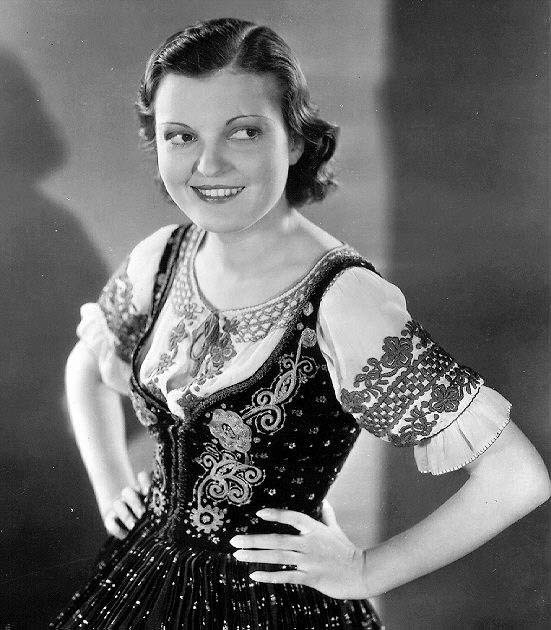 Zita was born in what is now Rumania, and had eight acting credits in her career, from 1931 to 1934 with a final appearance as a librarian in 1986. She is best remembered opposite Boris Karloff in The Mummy (1932).